Hey everyone! So, it’s been a long time coming, but the day is finally here! 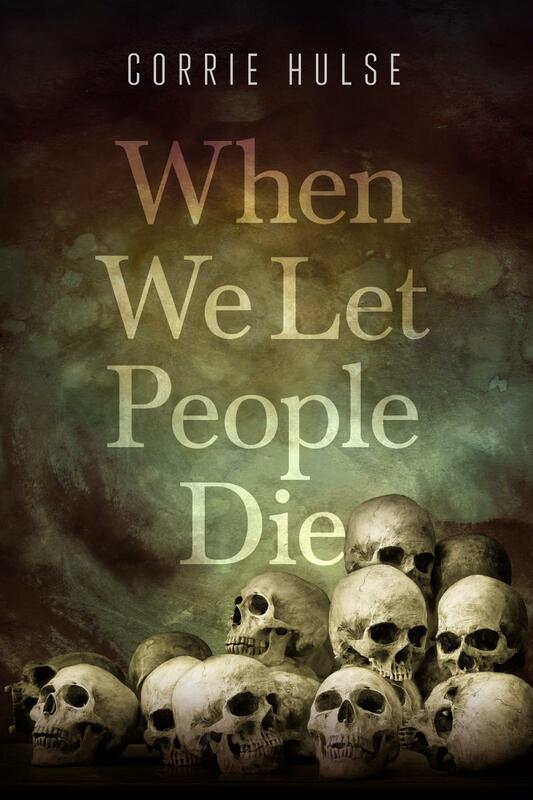 “When We Let People Die,” an essay collection detailing the many failures and complications of the Responsibility to Protect, is finally out today. We have published the introduction in its entirety over at The Mantle, and I would encourage you to give it a read, and then head on over to your favorite e-reader site and pick up a copy. I look forward to hearing what you think! !